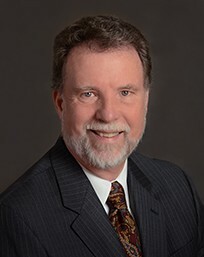 Kevin began his career in financial services in June of 1978. He joined the company in 1985, and began doing business as financial adivsor at Financial Designs in 1990. Kevin attended King's College, Wilkes-Barre, PA as an engineering major in the early 70s. He received his CLU and ChFC designations from The American College, Bryn Mawr, PA in 1984. He is past president of the Ithaca, NY chapter of National Association of Insurance and Financial Advisors, and is currently their Treasurer. Kevin is a Qualifying member of the Million Dollar Round Table (MDRT), an international association of leading financial professionals, recognized as the standard of excellence in the life insurance-based financial services industry. His hobbies include Ornithology, Hunting, Golf, Racquetball, Bridge, Gourmet Cooking, and Gardening. He is currently on the Board of Directors for the Community Foundation of Tompkins County. 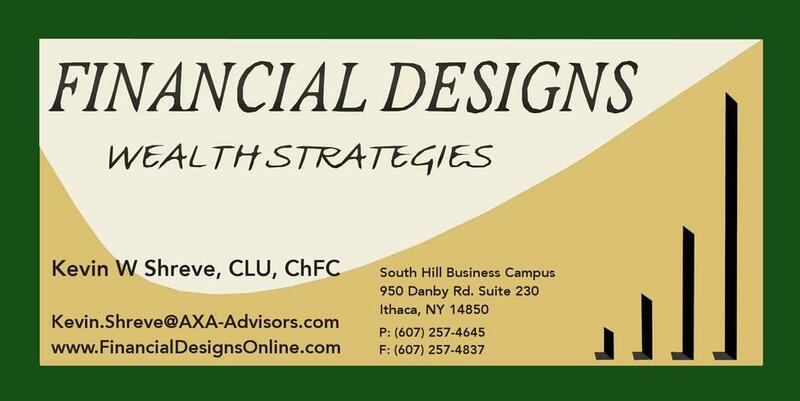 Financial Designs Wealth Strategies is not owned or operated by AXA Advisors, LLC or its affiliates.